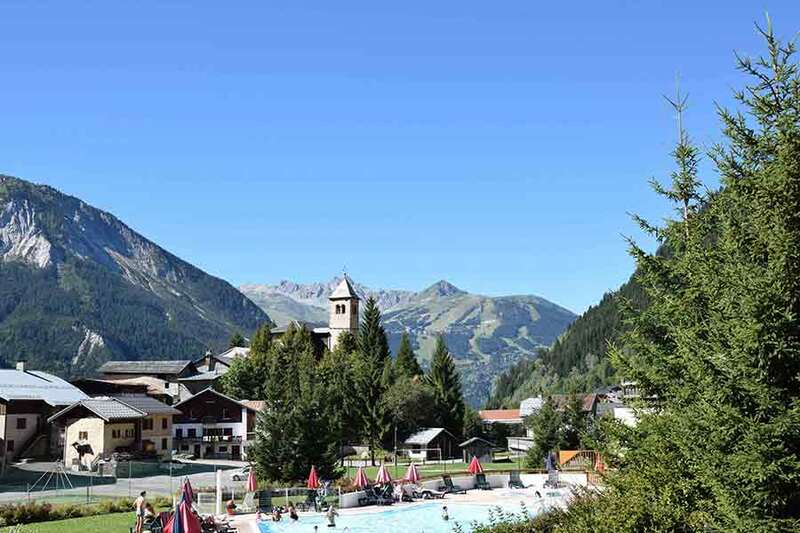 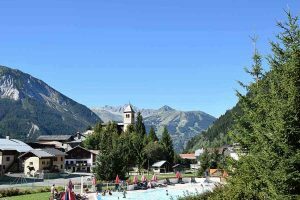 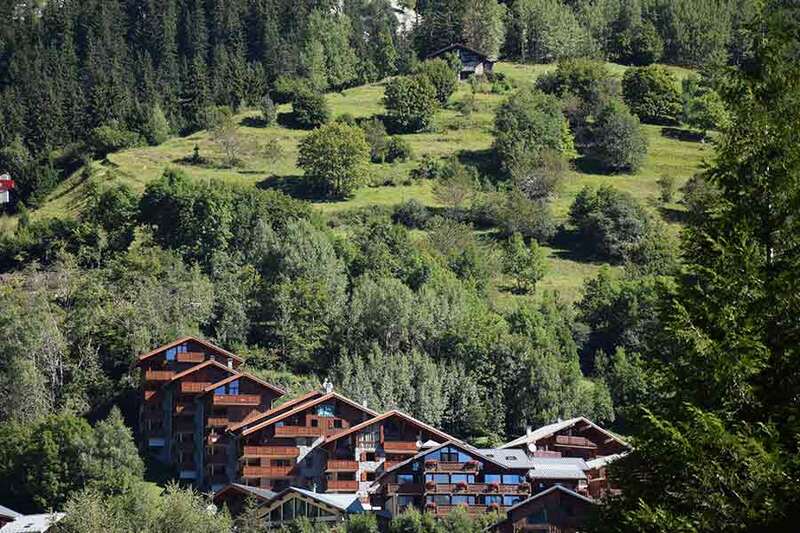 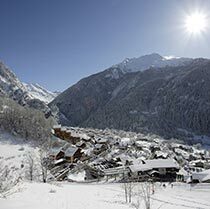 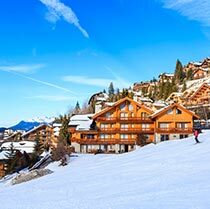 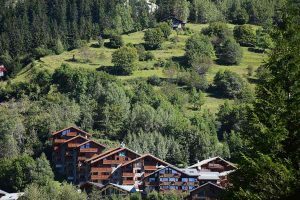 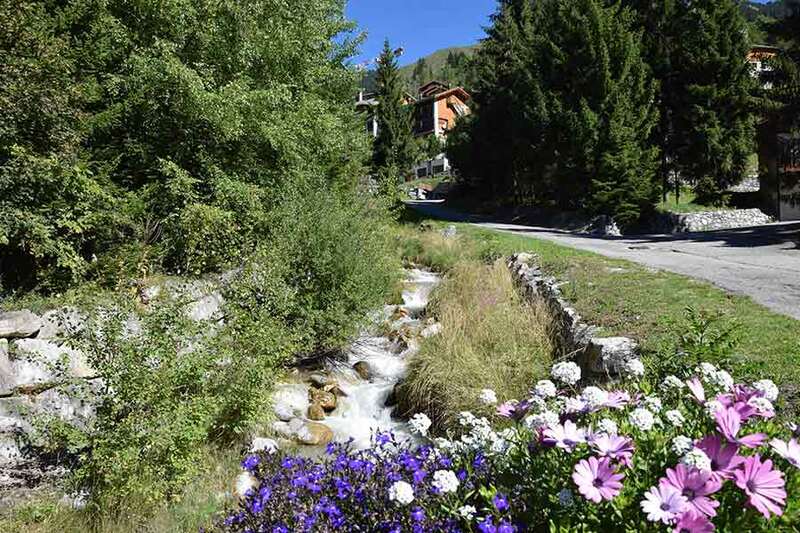 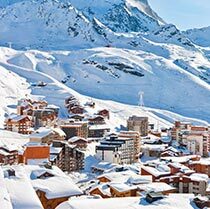 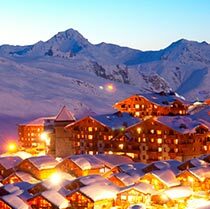 bathed in tradition and conviviality and set on the sunny southern slopes of the La Plagne – Paradiski area. 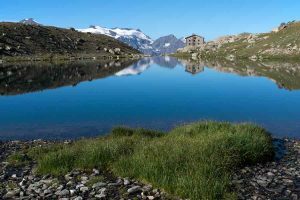 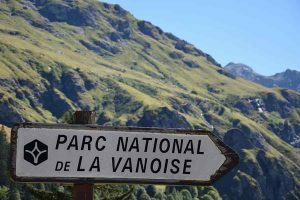 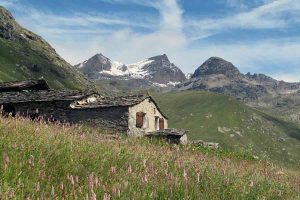 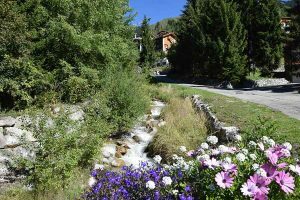 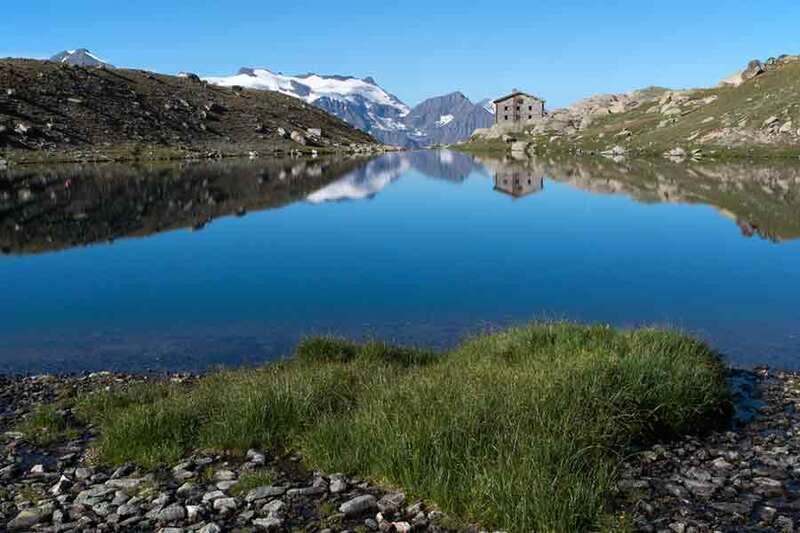 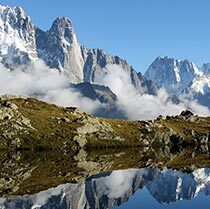 You will enjoy superb panoramas, visit an unspoiled valley, discover typical mountain villages and breath in the fresh air of the Vanoise National Park while you ski or hike in a protected environment. 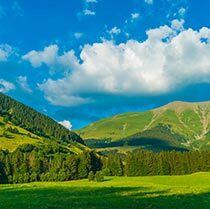 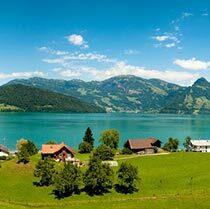 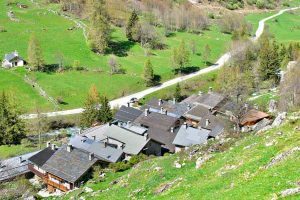 A superb unspoiled valley, listed as one of “France’s natural sites and monuments” for the beauty of the scenery and the preserved architecture of its villages. It is also the entrance to the Vanoise National Park (France’s oldest National Park created in 1963) and one of the region’s most beautiful sites for cross-country skiing and other Nordic activities (cross-country skiing, tobogganing, snowshoeing and hiking paths, ice climbing, dog sledding…). 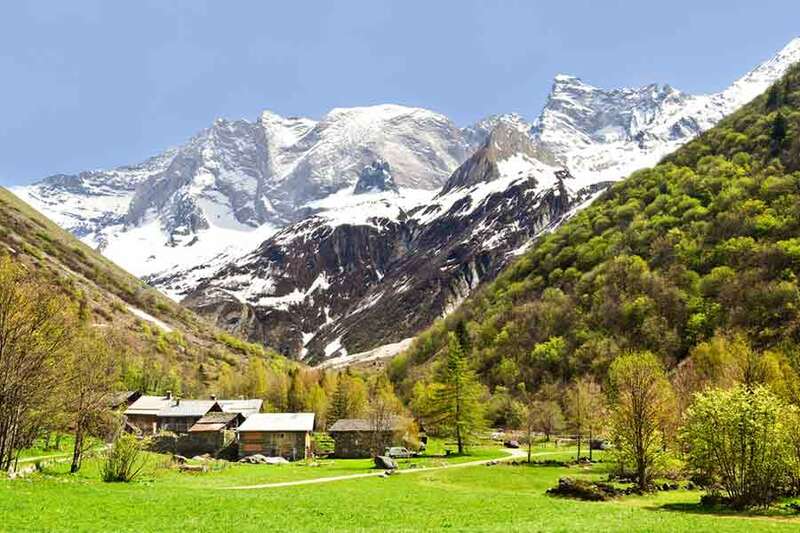 In the valley, the natural waterfall freezes due to the very cold conditions; It´s the favorite “playground” of climbers from December to March, big sensations with the Ice Tower (see the video).